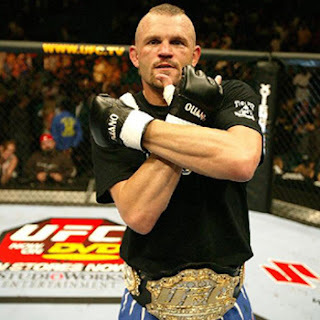 After his last two heartbreaking defeats, Chuck Liddell restored our faith tonight with his victory over Wanderlei Silva, who is now (31-8-1). Pulling three impressive take-downs (including a shocking single-leg that I hope my son Benjy was watching), Chuck brought home the kempo spirit with a surprise backfist in the 3rd round, then chased Silva into the corner where, unable to finish him, he backed off and waited out the round. It was a smart victory. Welcome back, Chuck.